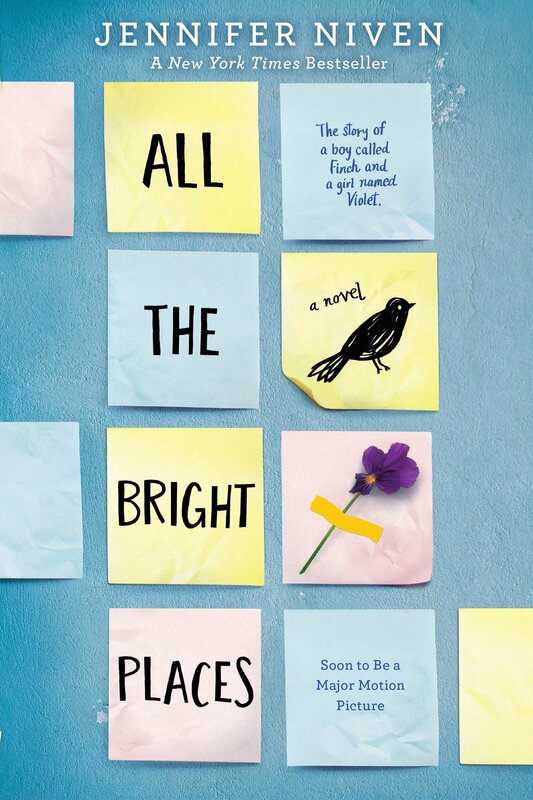 All the Bright Places absolutely broke my heart when I first read it in 2015, and now, 4 years later, I am so prepared for it to break my heart again. Starring Elle Fanning and Justice Smith, this movie will follow two teens struggling with their past and their future, as they meet and learn to live again. 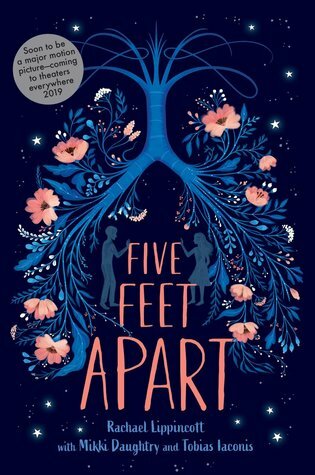 Five Feet Apart follows Stella Grant and Will Newman (played by Haley Lu Richardson and Cole Sprouse), two teens with cystic fibrosis, who just so happen to fall in love. However, because of their illness, they must keep 6 feet away from each other. 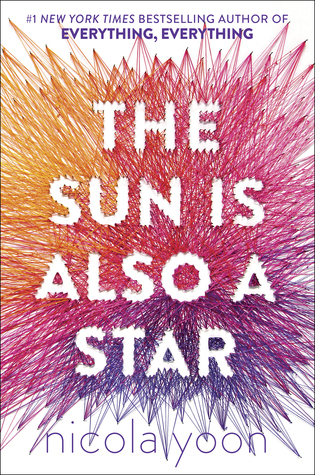 The Sun is Also a Star is the second novel by the incredibly talented Nicola Yoon, and will be her second book being adapted to a movie as well. It stars Yara Shahidi and Charles Melton, who play Natasha and Daniel. As Natasha fights to avoid deportation, she meets Daniel, who is determined to break through her cynical exterior and get her to believe in love. 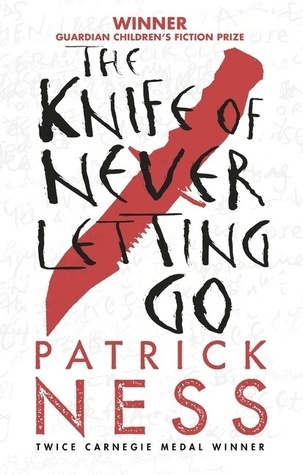 Chaos Walking is the adaptation of The Knife of Never Letting Go, a dystopian, following Todd Hewitt (Tom Holland) who lives in a town of only men, where they can all hear what each other think. When he realizes the town is hiding something from him, he flees and meets a girl (Daisy Ridley), who somehow survived the germ that killed every other female townsperson. And those are my most anticipated book to movie adaptations for this year. But it’s definitely not all of them. What book to movie adaption are you most excited for? Ahh these are all so exciting!